Read on for new perspectives from experts at the latest YINI conference at the Nutrimad 2018. 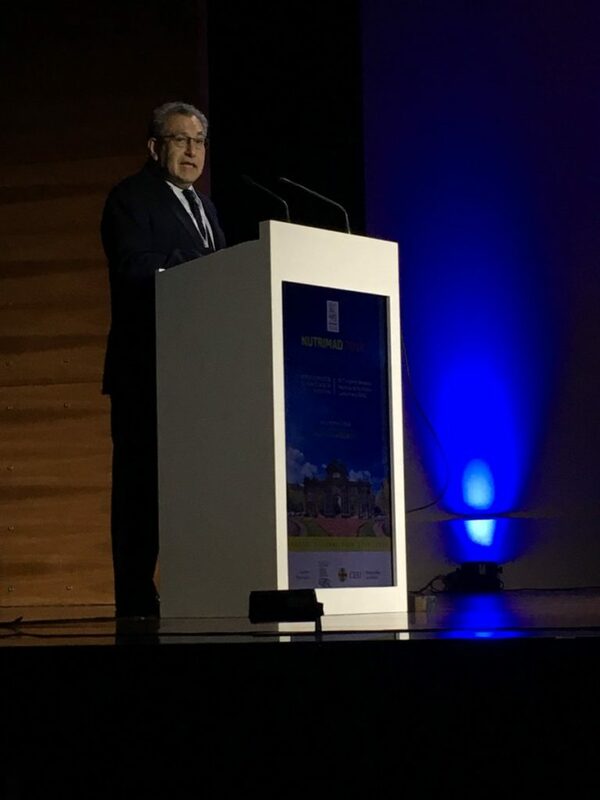 Before going on the ways of building early healthy eating habits in children, Prof. Luis Moreno (University of Zaragoza, Spain) presented data about health situation of children and adolescents from several European countries, specifically on eating habits and dietary patterns. If recent reports show that obesity rate varies from 10 to 22% among European children and is growing, several studies are promoting interesting dietary ways to act. Among the different foods groups, the researchers of the HELENA Study (Healthy Lifestyle in Europe by Nutrition in Adolescence) examined the association between dairy/yogurt intake and adiposity in children and adolescents. They also reviewed measurements of CVD risk factors, cardiorespiratory fitness, dietary intakes and time on sedentary behaviors and found an inverse association between consumption of yogurt and of milk- and yogurt-based beverages and some CVD risk factors, especially total and abdominal excess body fat. This may be partly because young people are choosing sugary drinks in preference to dairy products. Having dinner with the family is also a protective factor for obesity in children and adolescents whereas, skipping breakfast has been identified as a risk factor for obesity development both in cross-sectional and longitudinal studies. there are ways to act among children and help them build healthy eating habits in families, by promoting four meals per day, including breakfast, every day. yogurt can be an interesting vehicle to help build healthy eating habits, in example as associated with fruits or for specific meal time as breakfast. Everybody knows the benefits associated to daily fruits and vegetables consumption linked to high fiber, vitamins, antioxidants components. There is also no doubt that dairy products including yogurt provide a range of important nutrients (calcium, protein and other micro- and macro-nutrients) and benefits associated to its fermentation process. 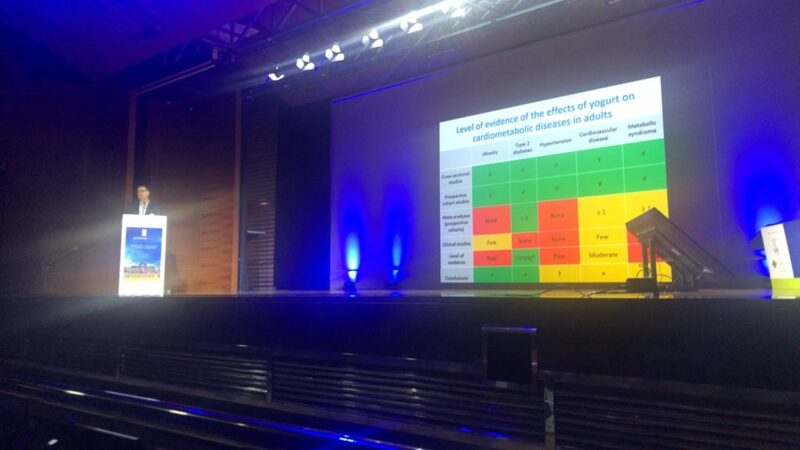 Andre Marette (Laval University, Quebec) shared recent evidence about the interesting symbiosis provided by the consumption of yogurt and fruits. Indeed, fruits consumption takes part of numerous dietary guidelines worldwide. Their energy density are relatively low, they provide a variety of antioxidants, contains prebiotic fibers, which are beneficial for healthy colonic fermentation and have shown interesting protecting effects on cardiovascular diseases (CVD). Fruits consumption, as well as yogurt consumption, is associated with healthier dietary pattern. Yogurt and fruits are also both nutrient dense foods! Yogurt consumption is associated with reduced weight gain and reduced risk of type 2 diabetes. Fruits consumption is recognized as a dietary factor linked to a lower risk of cardiovascular disease. It can also be considered as a winning combination for substituting nutrient-poor and/or obesogenic foods. 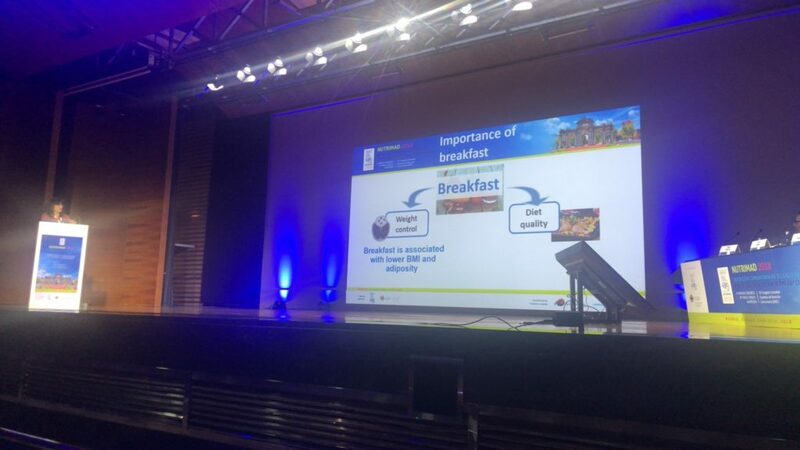 Based on those presented data, Ana Maria Lopez Sobaler (Complutense University, Spain) focused on the interest of bringing a daily breakfast, combining fruits and yogurt, to help children build healthy eating habits. In the ALADINO study (Spanish children between 6 and 9 years of age), skipping breakfast regularly was associated with a higher BMI and a higher percentage of obesity. Eating breakfast was also associated with better diet quality in school-age children and a higher intake of nutrients in general. This highlights the role of this meal as a vehicle for foods that do not tend to be eaten at other times of the day or that are eaten in insufficient quantities. A good quality breakfast is defined by the inclusion of cereals, dairy products and fruit in the meal as a minimum. However, fewer than 3% of the Spanish schoolchildren in the ALADINO study included these three food groups in their normal breakfast. 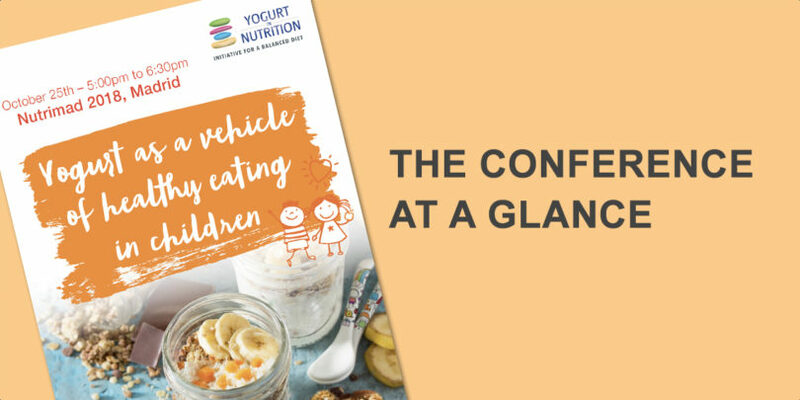 The average consumption of dairy products and fruit was low, and a high percentage of schoolchildren and adolescents had an insufficient intake of nutrients such as Calcium, Folate or Vitamin D.
To go further, discover our infographic about yogurt in breakfast presenting general data and useful ways to build healthy and tasty breakfast with yogurt.